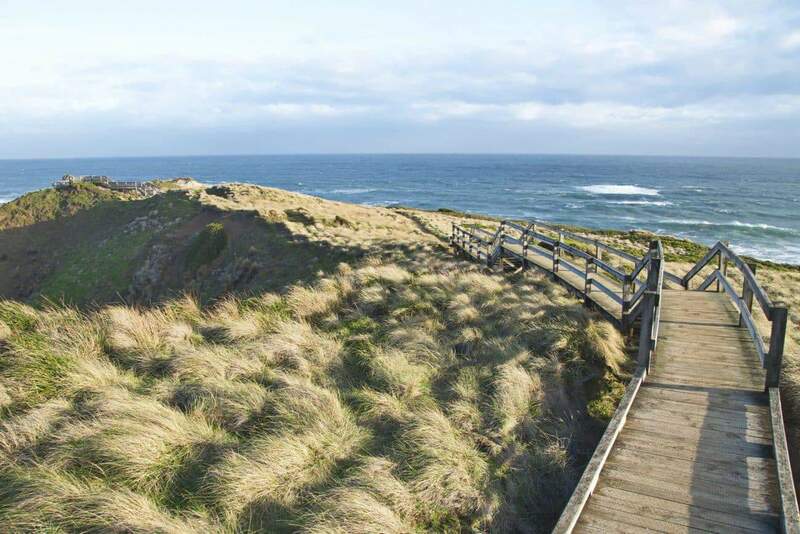 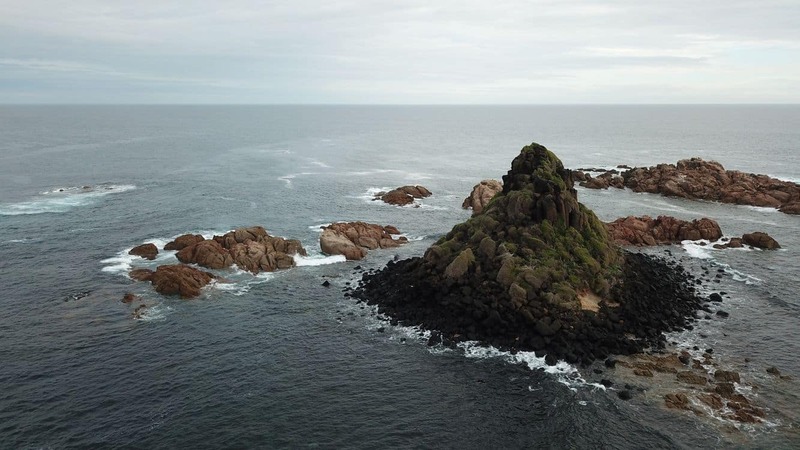 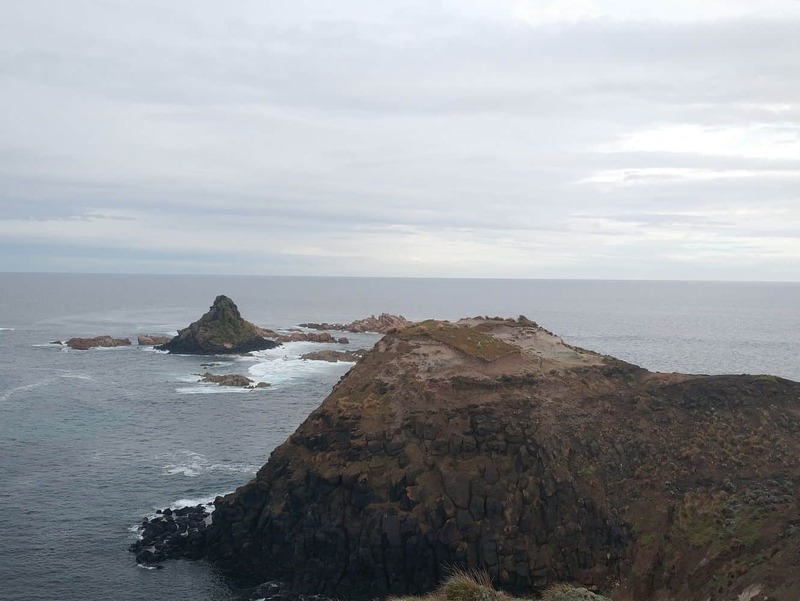 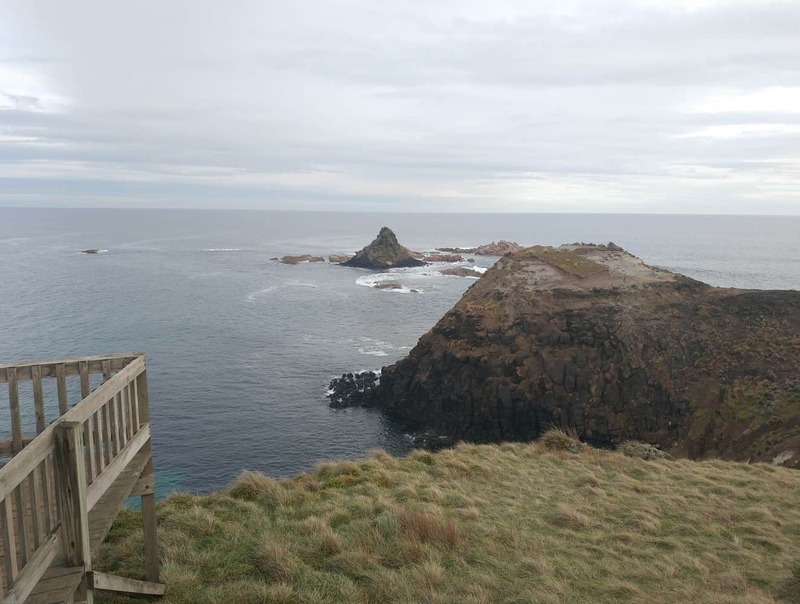 Pyramid Rock is one of the most fascinating natural attractions located on Phillip Island. 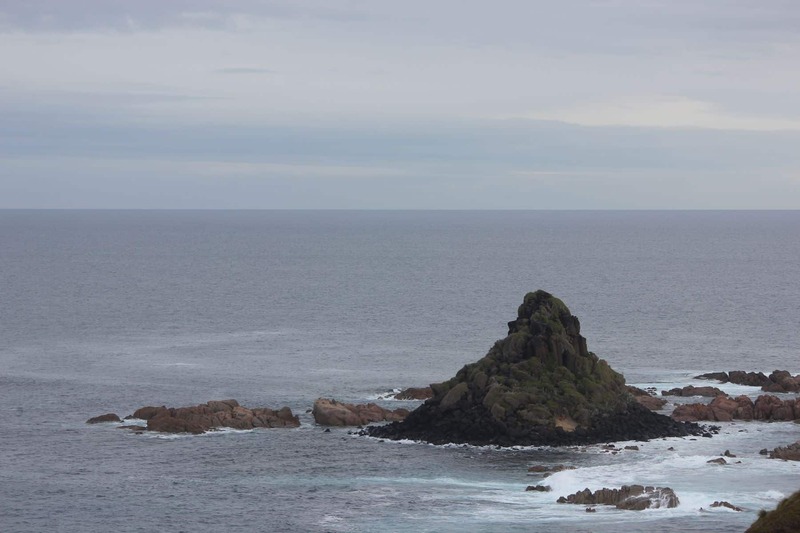 The rock’s magnificent distinct silhouette stands out against the azure waters of Bass Strait. 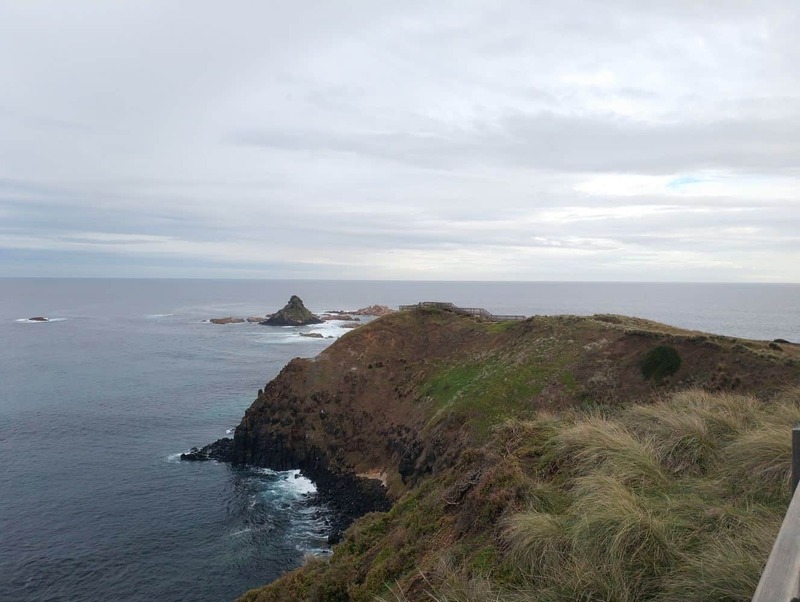 The triangular outline of Pyramid Rock can even be spotted from various beaches in Australia’s southern coast. 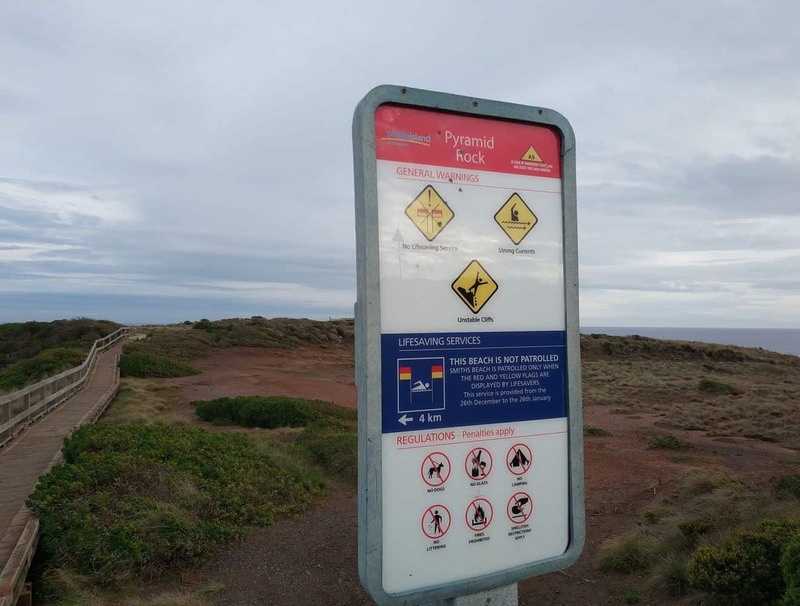 Pyramid Rock has long attracted visitors who come from all over the country. 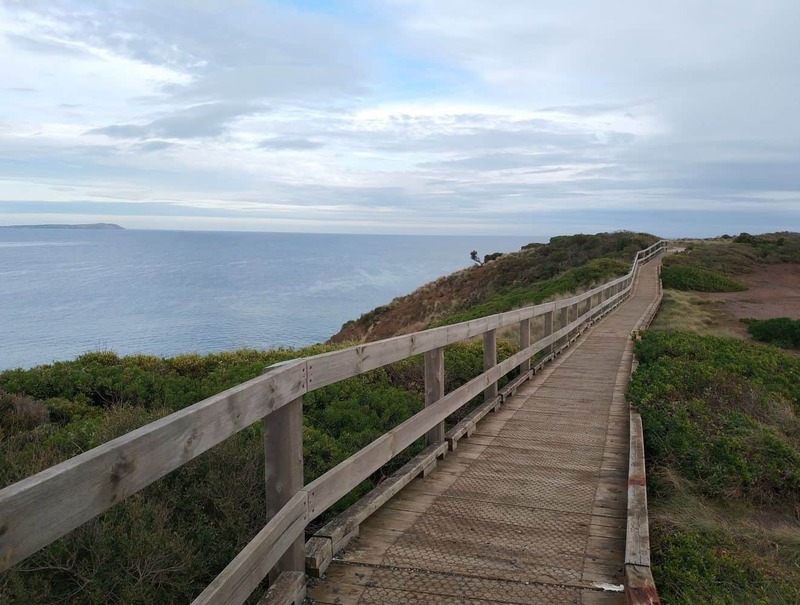 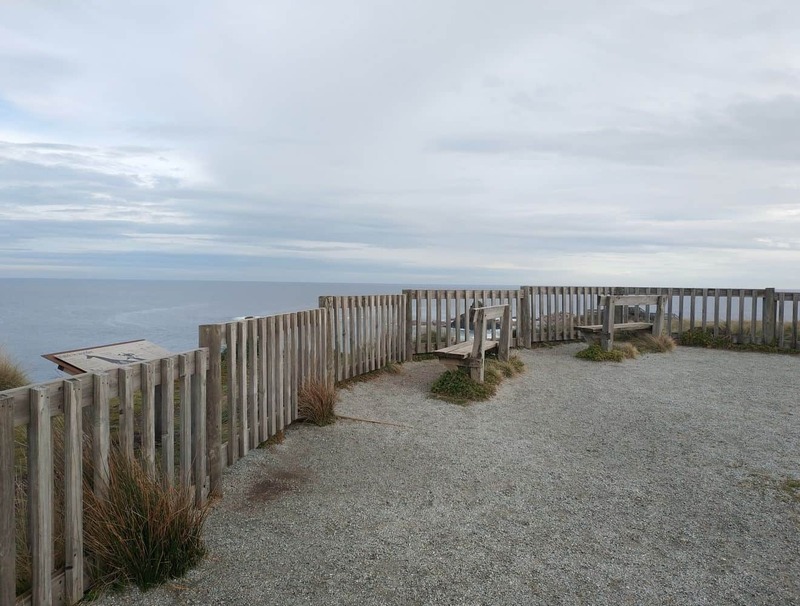 The best way to soak up sweeping views of the rock is to take a walk leading up to one of the lookout points, where you can also experience breathtaking views of the island’s rugged coastline. 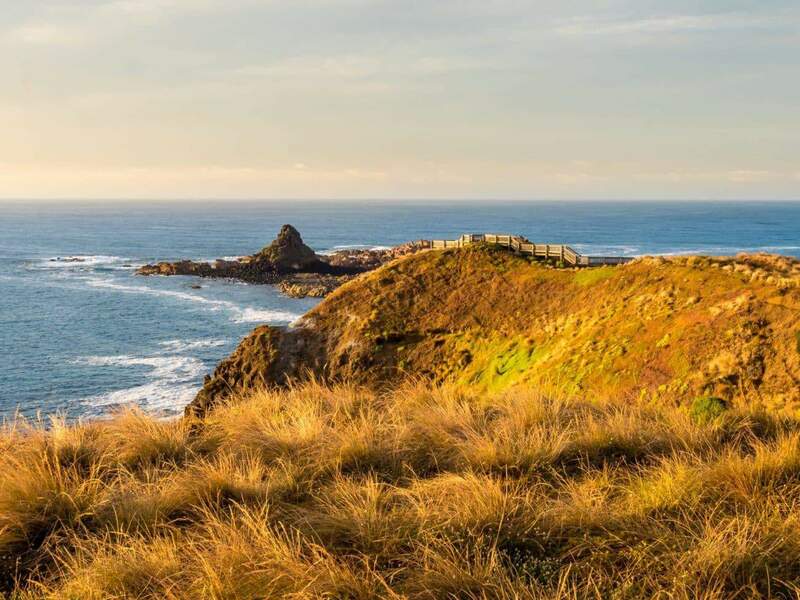 No matter which lookout point you choose, you will be rewarded with some of the most picturesque scenery this side of Australia. 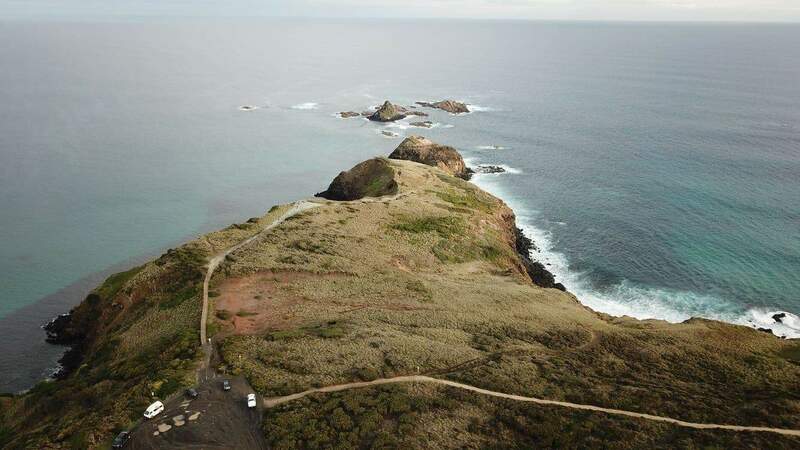 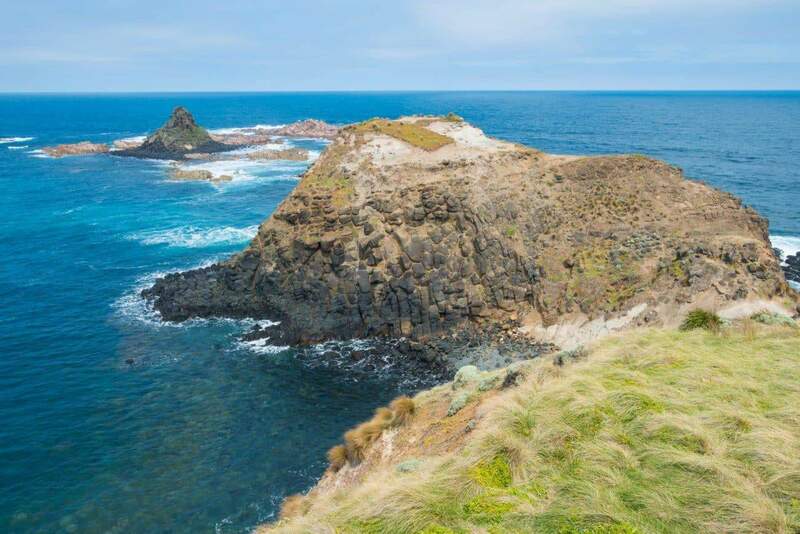 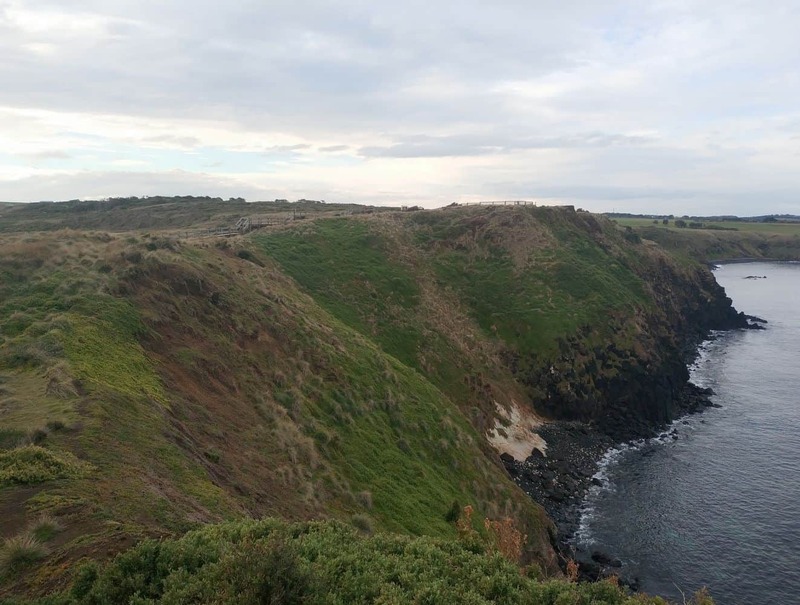 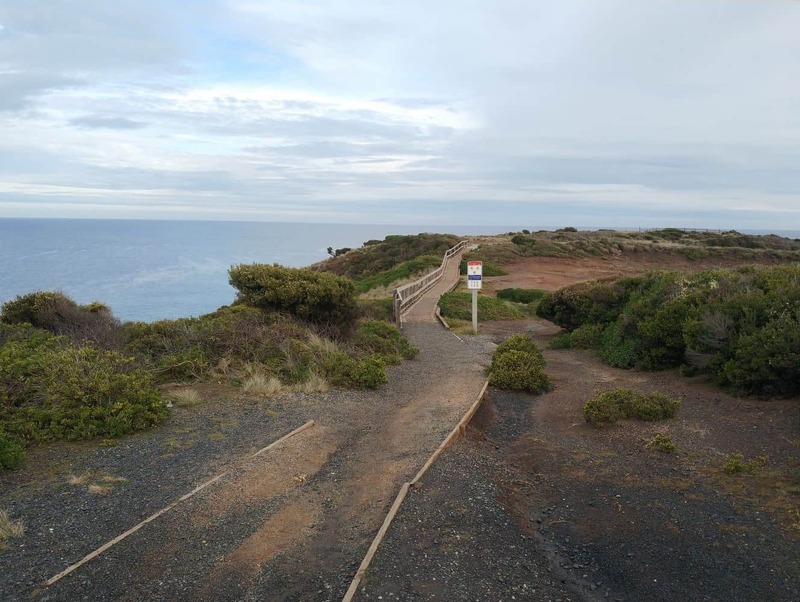 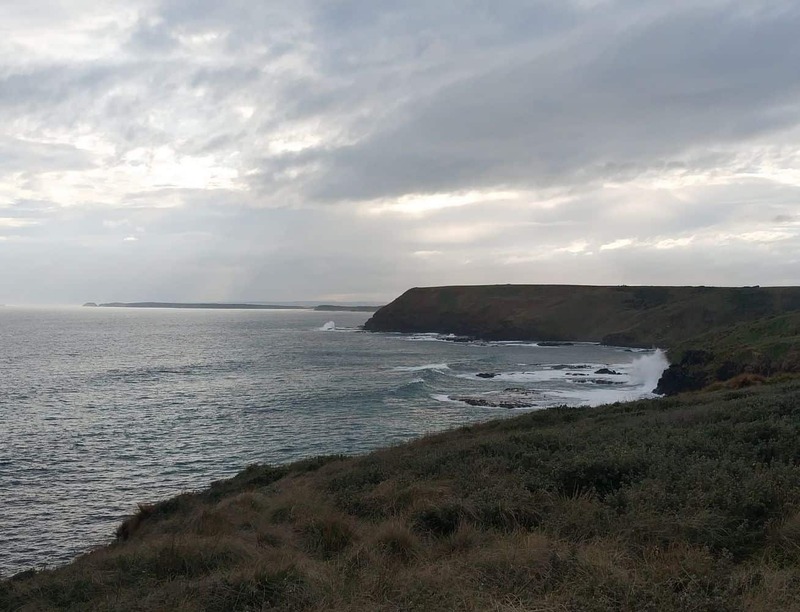 For geography lovers, it is fascinating to note that Phillip Island was the only part of the region that was once covered by lakes of hot lava. 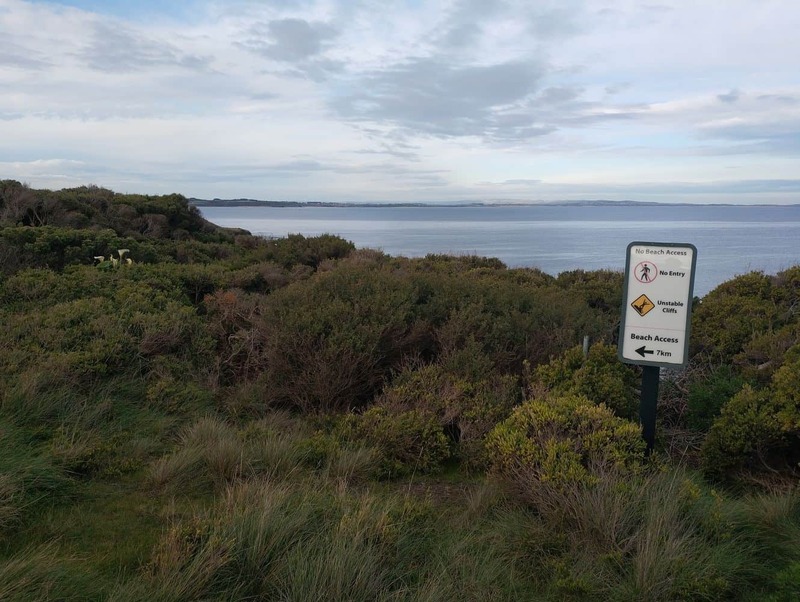 Today, these lakes are referred to as the Older Volcanics. 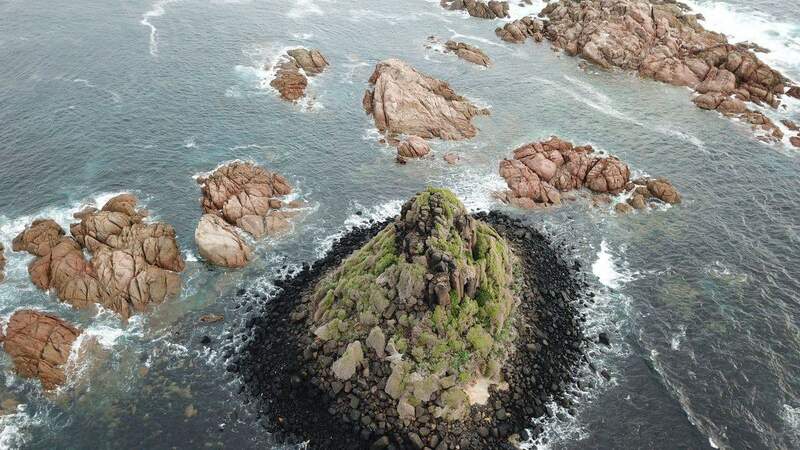 In fact, the formation on the island was once connected to the Pyramid Rock formation, but has since eroded. 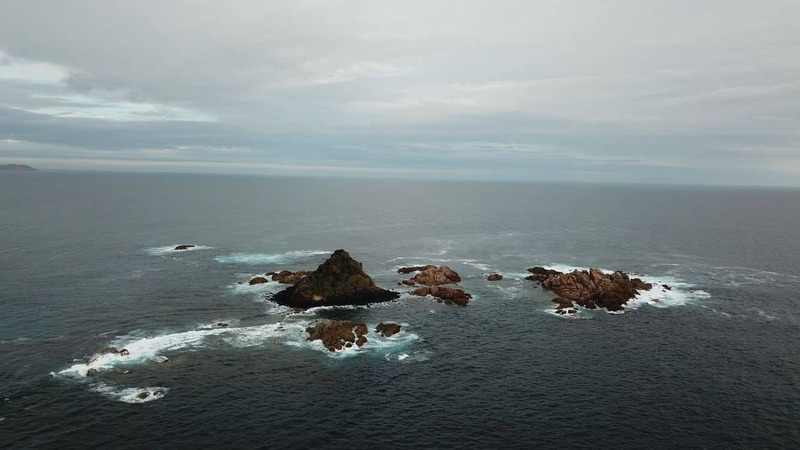 A closer look at the rock also gives a glimpse into the region’s geographical past: the rocks at the base of the “pyramid” are remarkably different from those at its top. 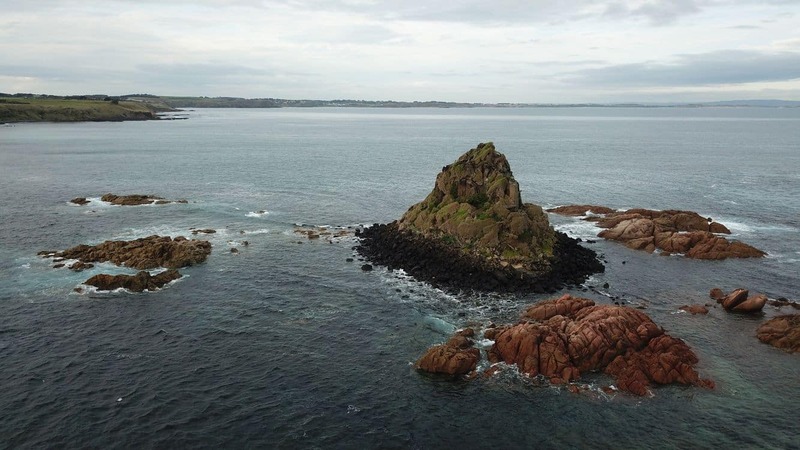 On the base you’ll find pink rocks (due to the presence of granite), while on top it’s made of constitute basalt. 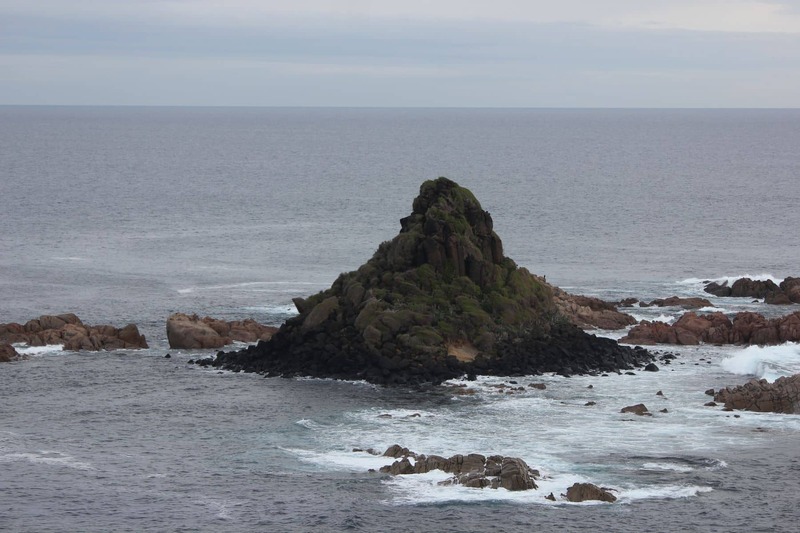 The best time to view the rock’s silhouette is either at sunrise or at sunset. 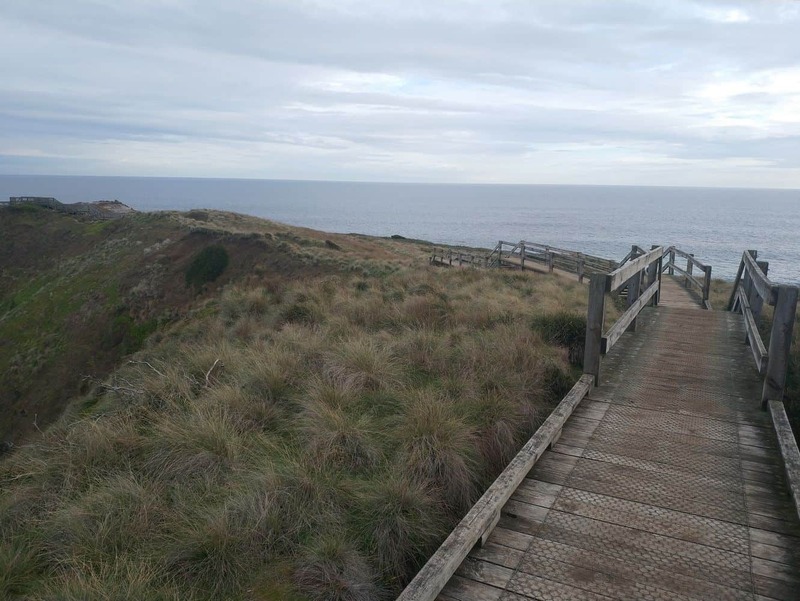 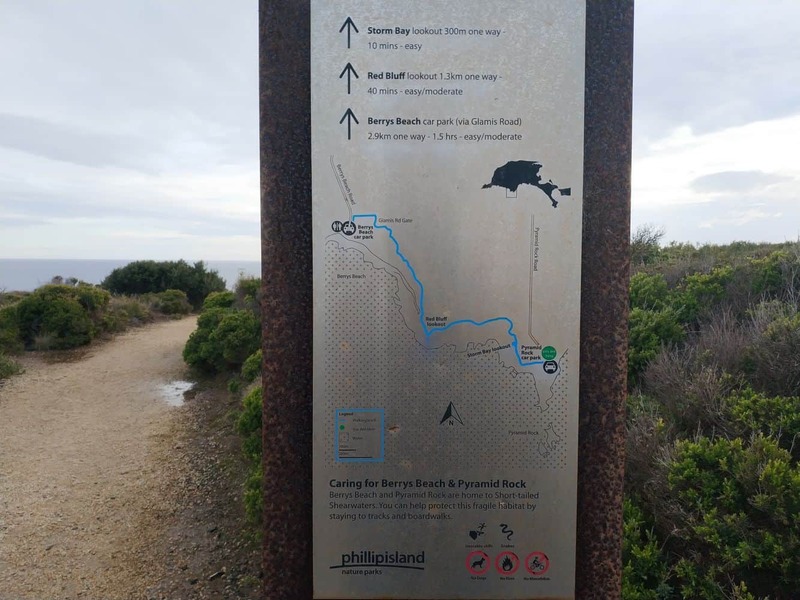 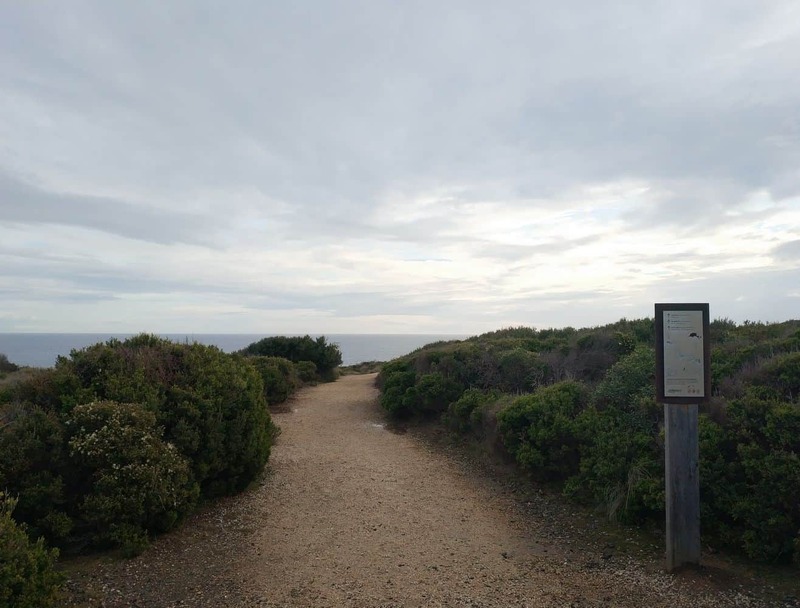 Find your way from the car parking or take on the cliff-top track that leads from Berrys Beach. 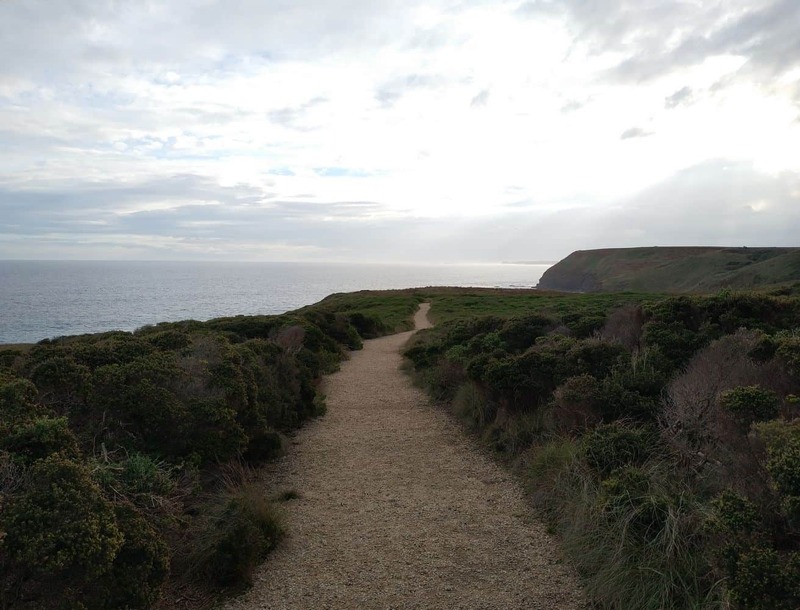 This wonderful walk has some excellent views, and is a perfect way to keep fit while enjoying the outdoors. 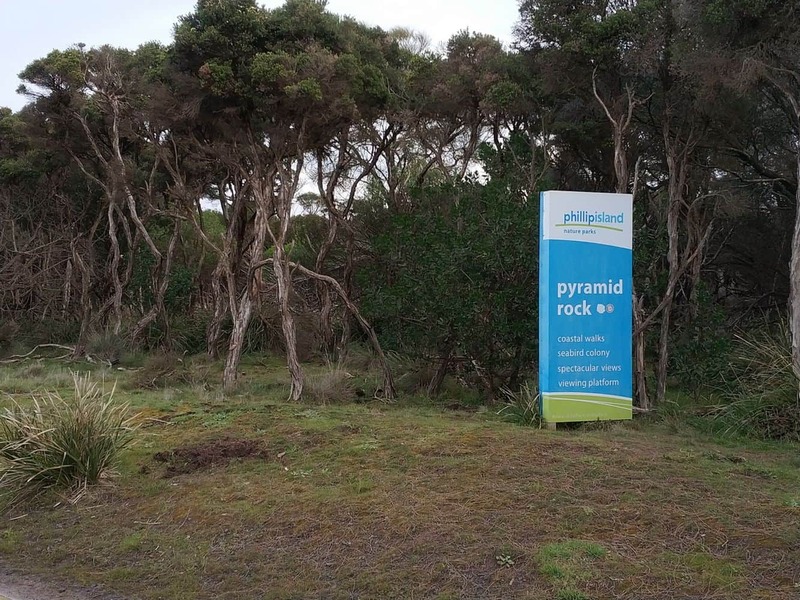 The length of the Pyramid Rock to Berry’s Beach Walk is five kilometres (return) and takes just about two hours. 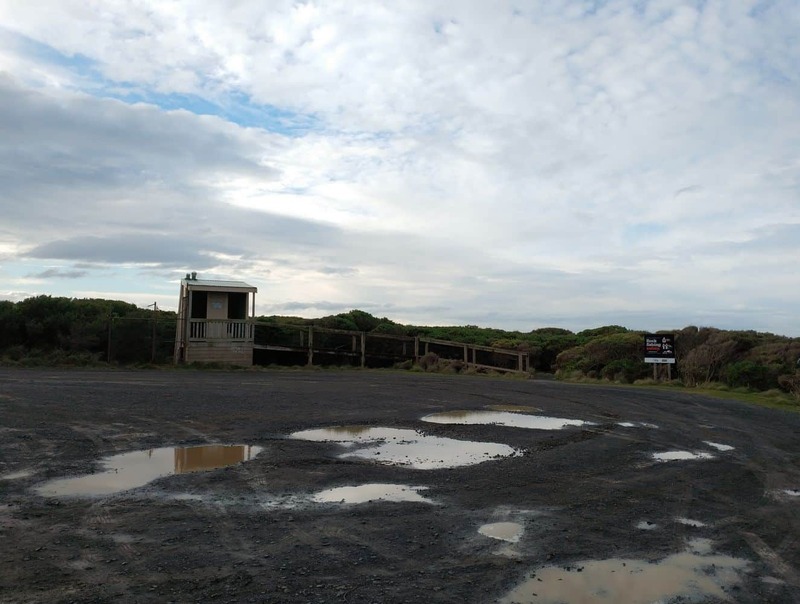 Some of the amenities provided include washrooms, accessible toilets, car parking and ample seating for picnics and BBQs. 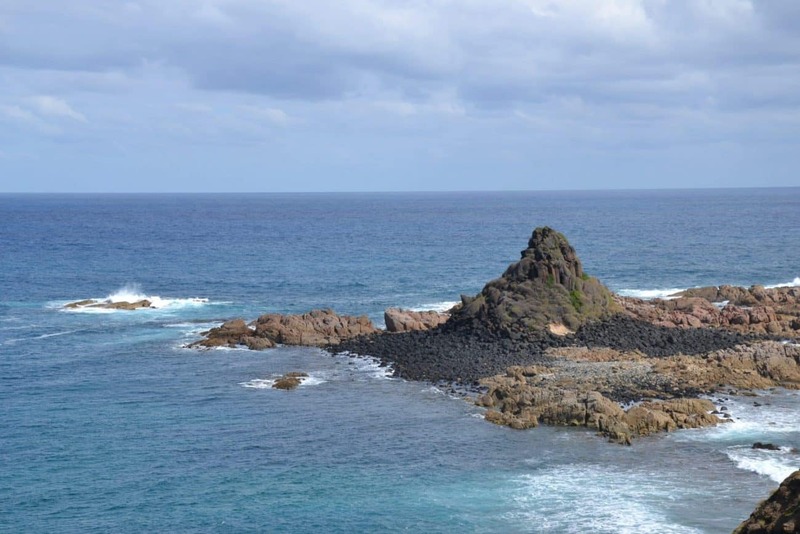 Visit Pyramid Rock for an unforgettable experience at one of the island’s most charming locations.